Hundreds of American Academy of Implant Dentistry (AAID) dentists and their patients around the country will celebrate 2018 Dental Implant Awareness Month in September. 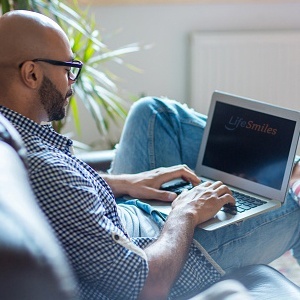 This year’s theme, “Live a Life Full of Smiles,” highlights the benefits that more than 3 million people in the United States who have implants have realized from their investment in their dental health. Compared to dentures and bridges, patients who turn to dental implants to restore their smile discover that they feel, look, fit and function like healthy, natural teeth. They can brush and floss just like they did with their natural teeth. In addition, dental implants that are properly cared for last many decades. Dental implants also protect facial bone and healthy teeth. Dental implants are the only tooth replacement option that actually helps stimulate bone growth and prevent bone loss. Getting dental implants as soon as possible after losing a tooth helps prevent bone loss at the site. Jan Plessner turned to an AAID-credentialed dentist for her new smile. She said, “I'm a happy person and my new smile matches who I am inside. On a scale of one to 10, I give it a 10-plus. I have not stopped smiling since I got my all-new smile. Your smile is your first impression. I feel much more confident now." There is a significant difference between “dentists who do implants” and “dental implant experts.” Dental implants are not one size fits all—they are complex, sophisticated devices requiring specialized training and expertise to fit and place properly. 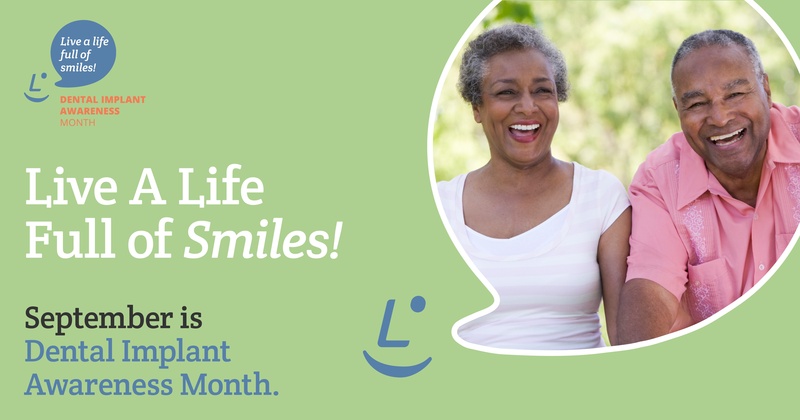 Looking to learn more about dental implants during Dental Implant Awareness Month? Start with the five things you should know about dental implants, and be sure to ask your dentist these 12 important questions when you seek a dental implant consultation. Dentists consulted for this article include David G. Hochberg, DDS, FAAID, DABOI/ID of Colony Square Dental Associates in Atlanta, Georgia.